A manipulative female jailed killer needs a naive old mortician's help to escape. A scientist barters his freedom with a formula. A female mystery writer imagines murder next door. 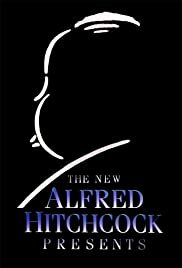 The best Alfred Hitchcock series.